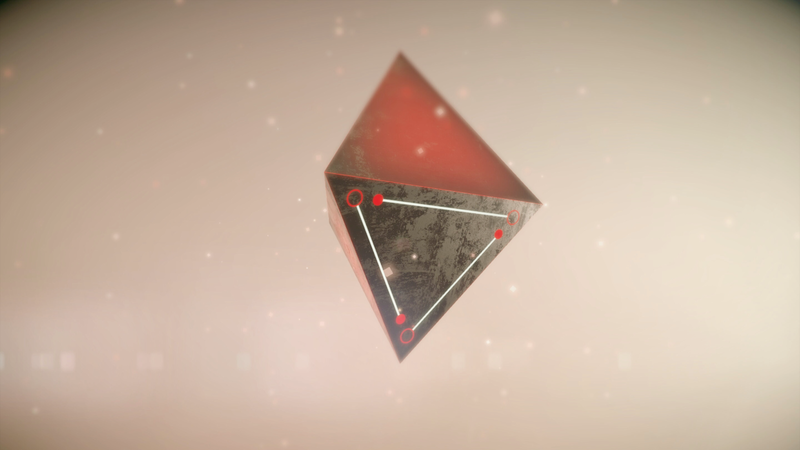 Most games have tutorials or some sort of instructions, but not _PRISM. I don't know if there's a scrap of text anywhere in it other than the name. 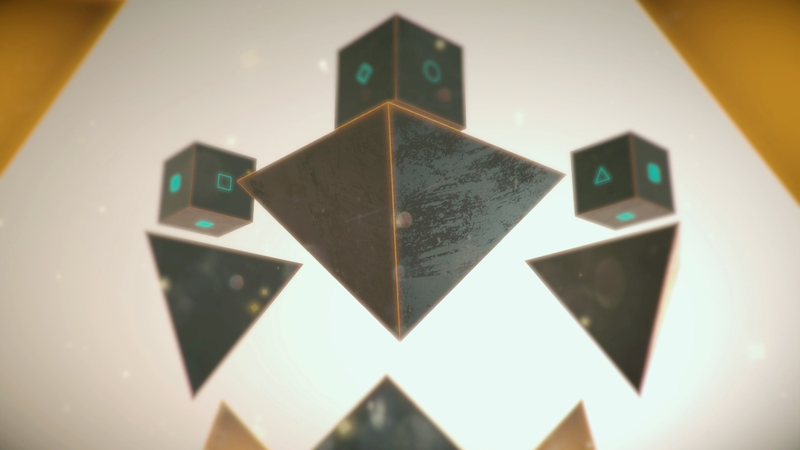 You're left to tease out the secrets of each puzzle in this fascinating game on your own, but that's part of the fun. It just arrived on Android after launching on iOS earlier this year. 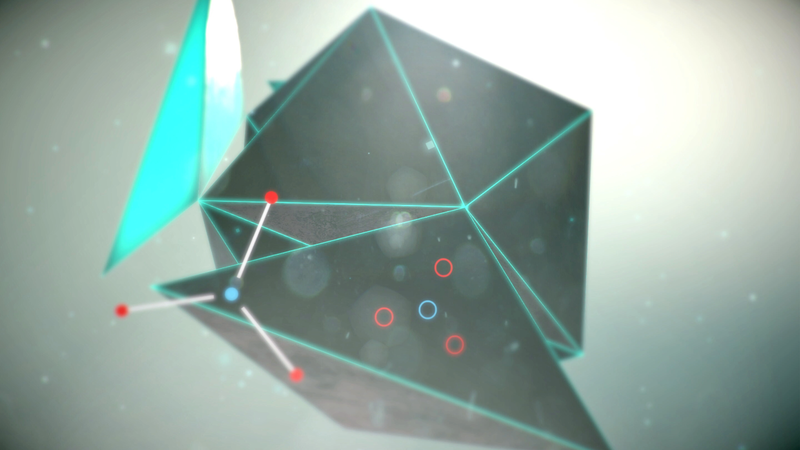 The goal in each of _PRISM's 13 levels is to unlock the various layers of a floating geometric object to reach the core. You do this by manipulating a series of buttons and sliders on the surface. Some of these mechanisms will require multiple fingers (or even a second hand) to operate. 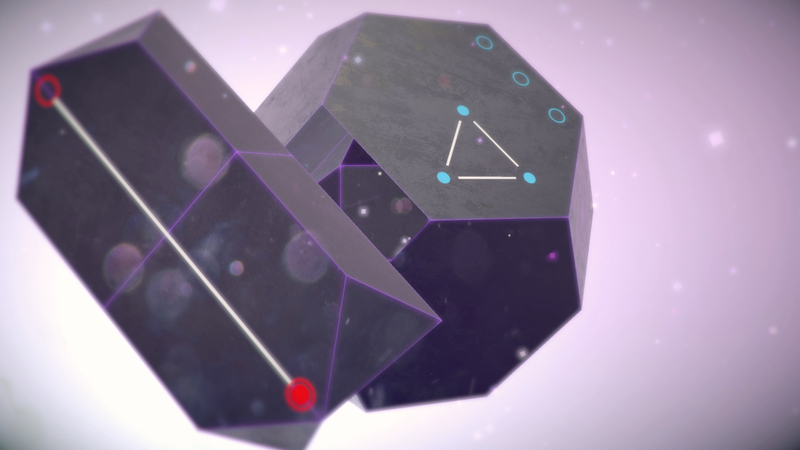 It's a rewarding and interesting approach to a puzzle game that reminds me a bit of The Room. 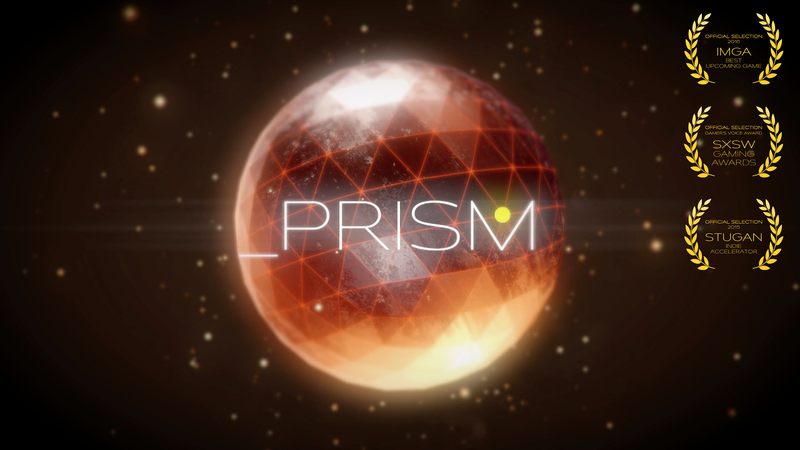 _PRISM looks great with a shallow depth of field effect and a constant, indistinct light source shining down from off in the distance. The only potential issue is the length of the game. Those 13 levels take just an hour or two to beat. It costs $2.99 and there are no in-app purchases. I'd probably consider paying for expansions, though.